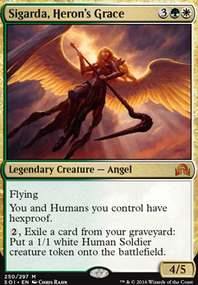 Emerge is a pretty fun mechanic to play around with, and the synergies with undying is an interesting angle. 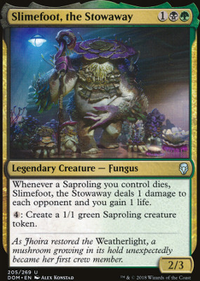 I'd add a playset of Ancient Stirrings as a powerful 1-drop that can grab your emerge creatures off the top or find a land you need. You need to add some more early drops so you can be doing something for the first few turns. Young Wolf and Strangleroot Geist are powerful early drops with undying, so you can either block for a couple turns or pressure aggro, and synergise with emerge later on. 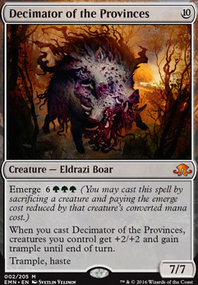 You could also add a couple evoke creatures so you can cheaply emerge an Elder Deep-Fiend. 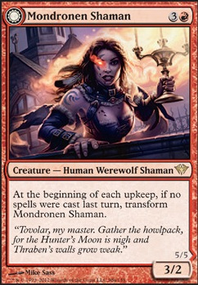 Mulldrifter seems like the best option, since it also provides card advantage alongside a hefty converted mana cost. By evoking it and flashing in the Deep-Fiend, you can cast it for only five mana. For cuts, I would drop your more expensive undying creatures and chaff, so cut Frost Lynx, Primal Huntbeast, Relentless Skaabs, Wall of Frost, and the Woodland Patrol. 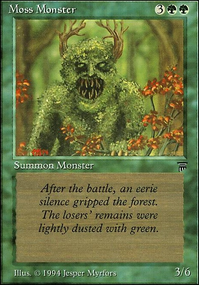 I would also cut Mockery of Nature since artifact/enchantment destruction is more sideboard material. Background: My favorite time of the year is Fall for various reasons, the biggest is the change of the leaves and scenery and the drop in temperature. Ever since I went off to college far south of where I grew up it's been summer all-year long and I can't ever escape it, so I miss my favorite season. I want to build a casual 60-card deck with as many cards that depict the fall leaves or autumn forests as I can. (A little bit of snow is okay.) I want this to be a budget-friendly deck, though if you know of an expensive card I'd like it to be suggested so its at least on my radar. 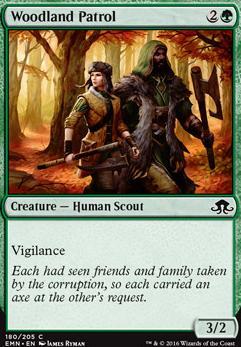 Woodland Patrol is clearly the weakest creature in the deck. You could definitely swap it for Rabid Bite. But then you might want a new source of vigilance. Maybe True-Faith Censer?You can cut 1 or 2 Heron's Grace Champion and Town Gossipmonger Flip. Is Woodland Patrol worth it in W/G? Also, what would you suggest getting rid of for Rabid Bite? Thank you!